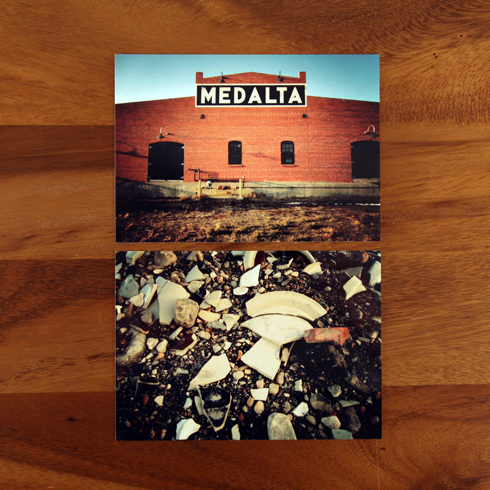 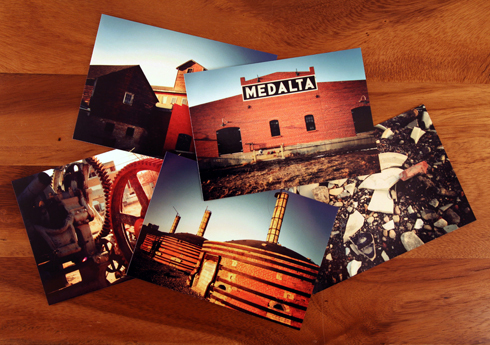 More custom postcards from my Around the Hat series have been added to my shop, this time featuring 5 new postcards of Medalta Potteries. 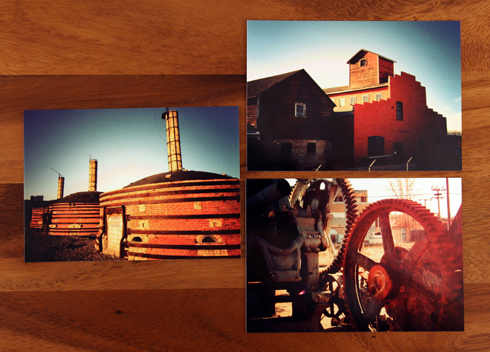 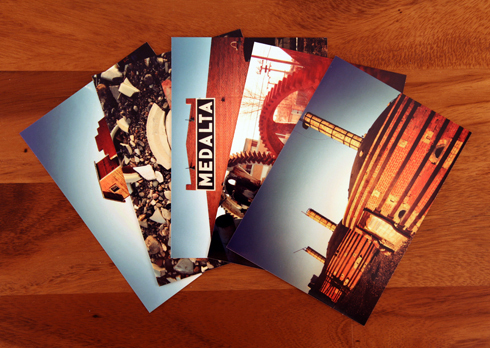 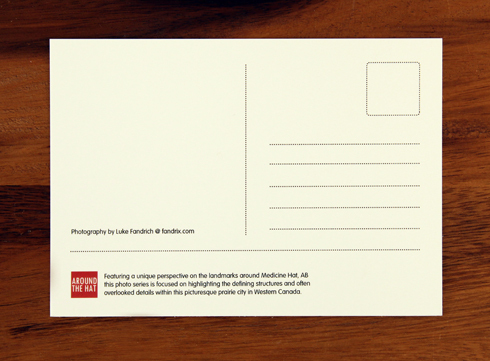 This iconic location in Medicine Hat, Alberta has become the centre of the historic clay district, and these cards feature some of my first shots of the location. 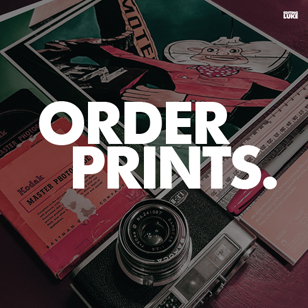 See more about these prints here.